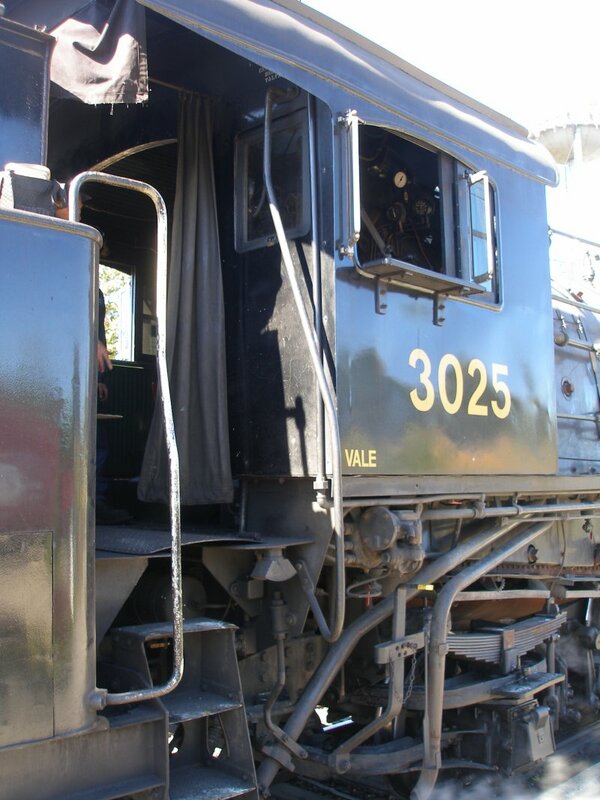 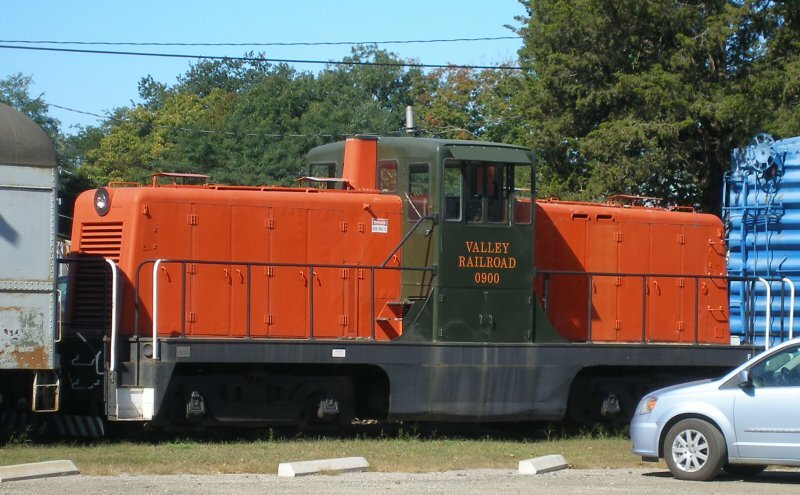 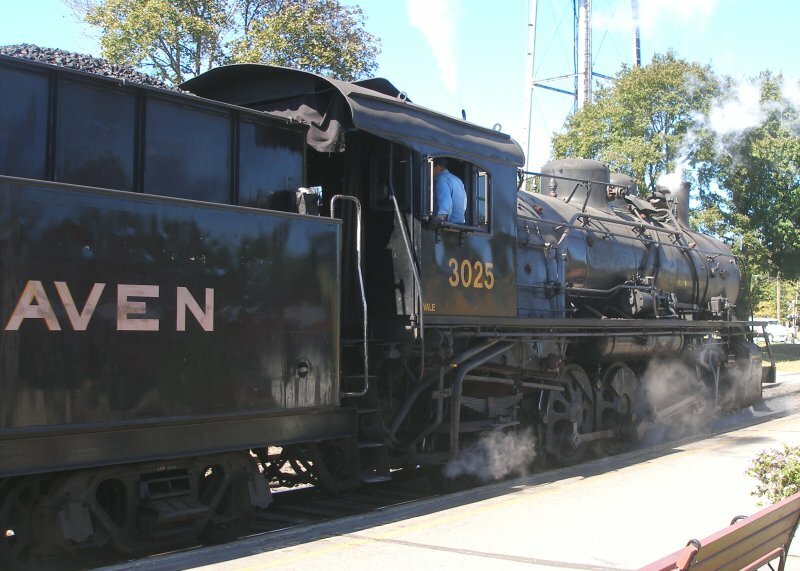 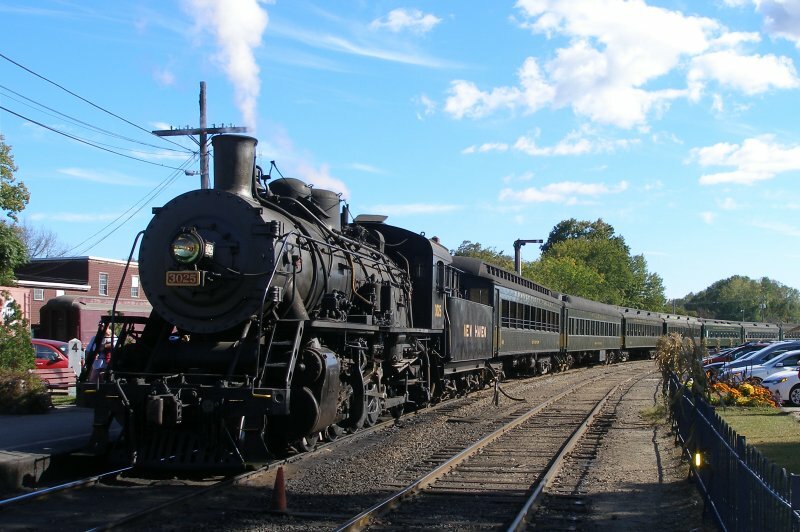 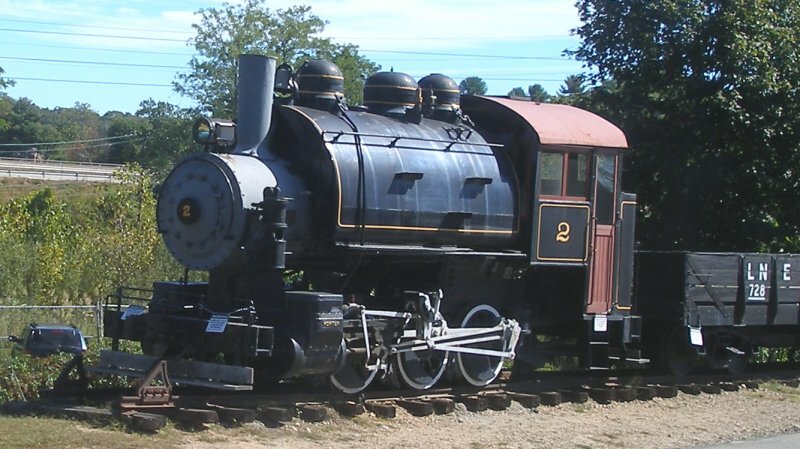 The Connecticut Valley Railway operates a tourist train service based on Essex, and involving steam power. 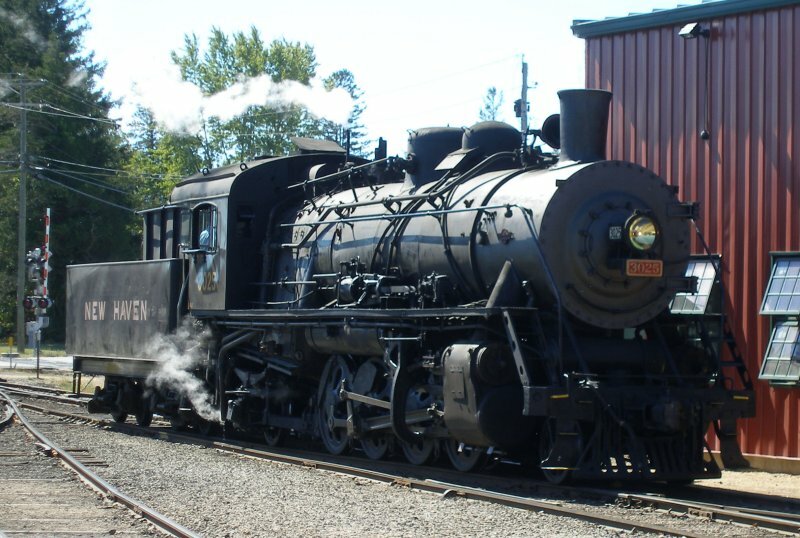 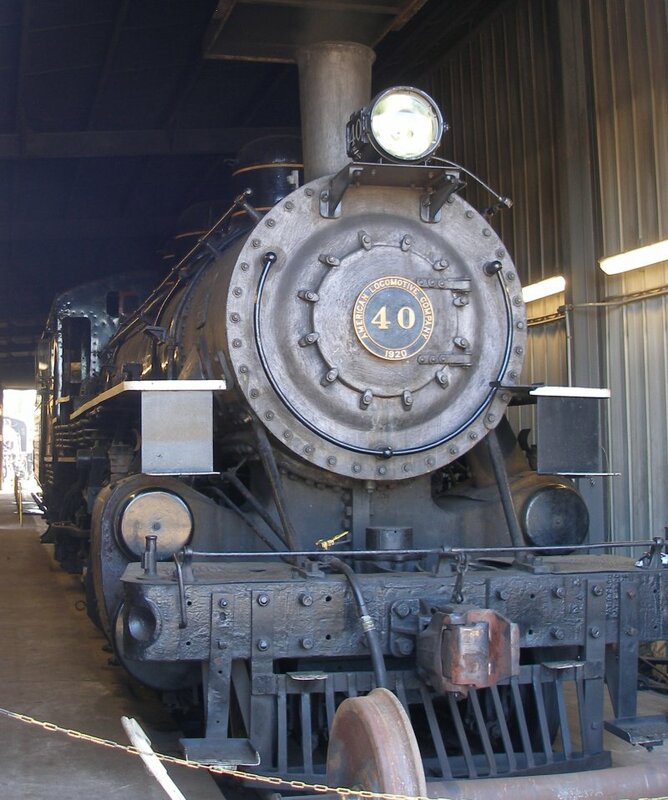 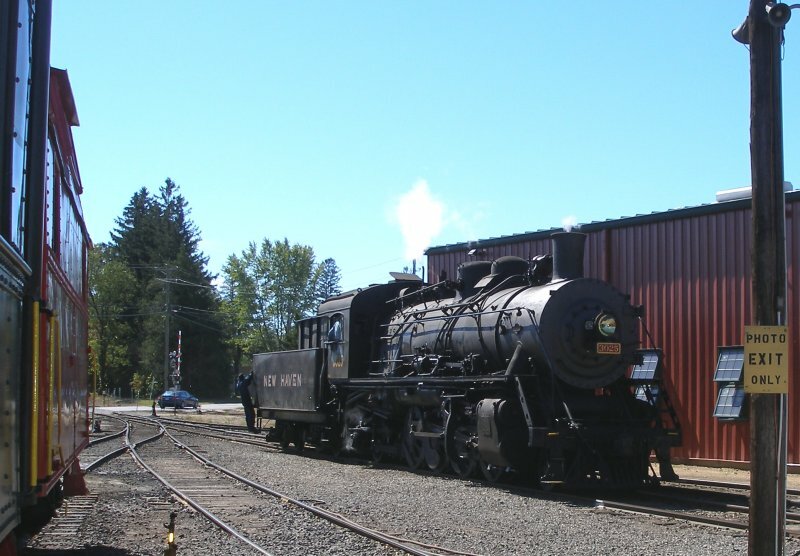 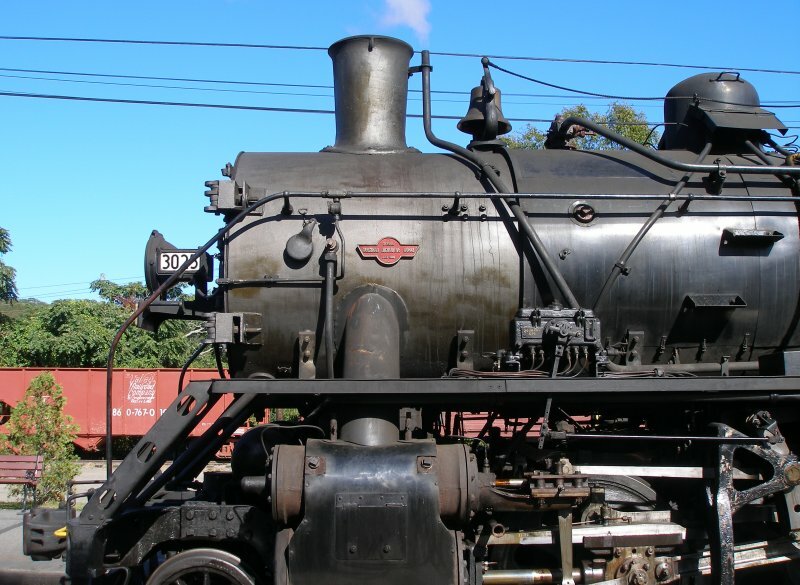 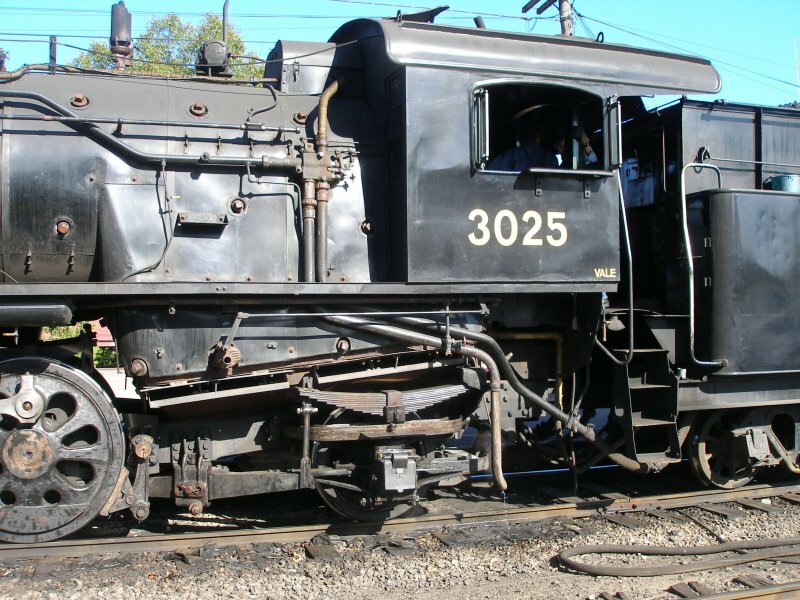 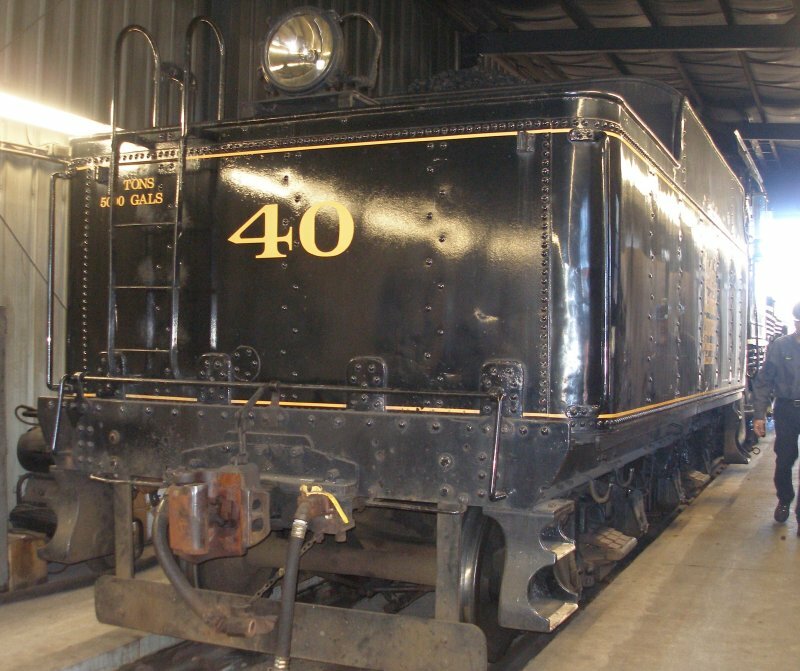 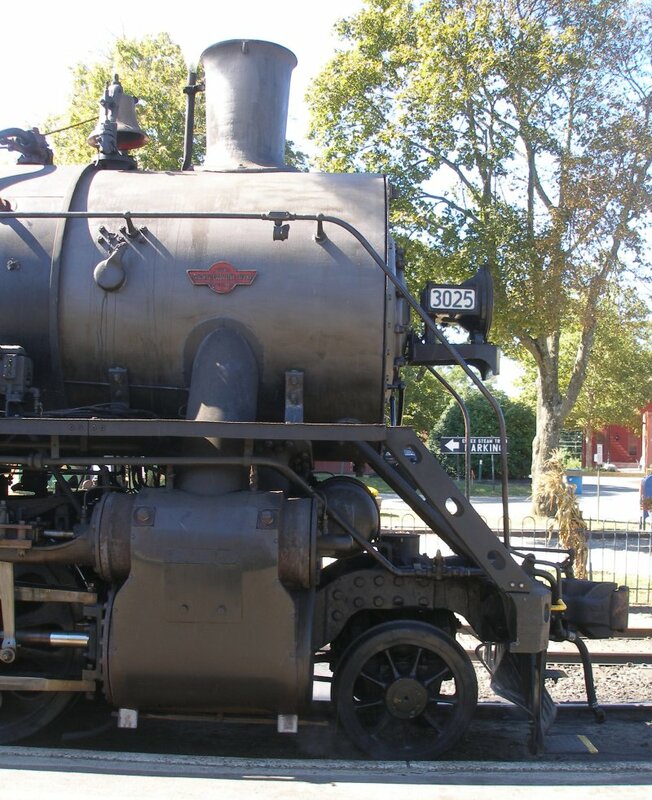 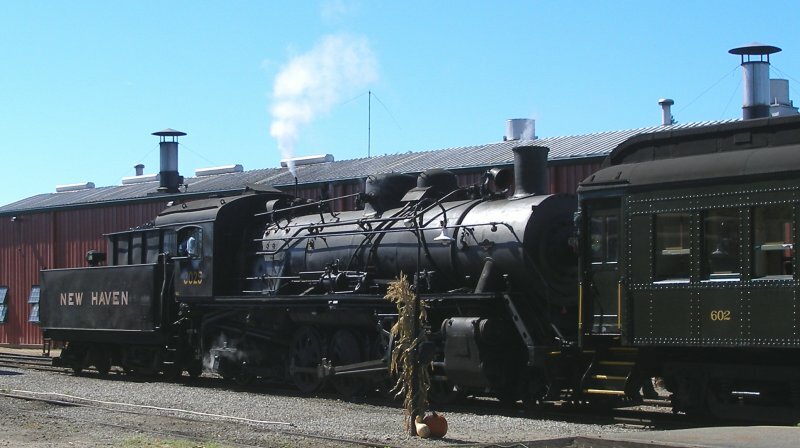 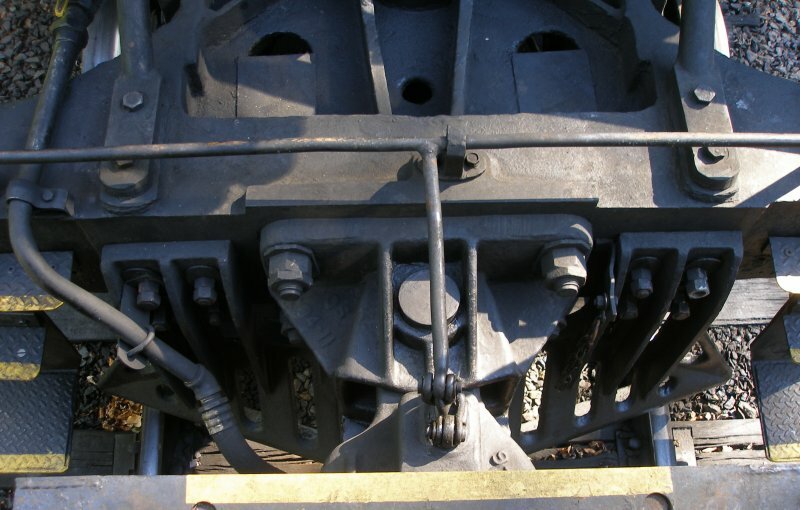 The previous visit was in 2005 when temperatures were somewhat north of 115 degrees Fahrenheit, and the poor old steam loco had been abandoned in the yard, and a diesel substituted. 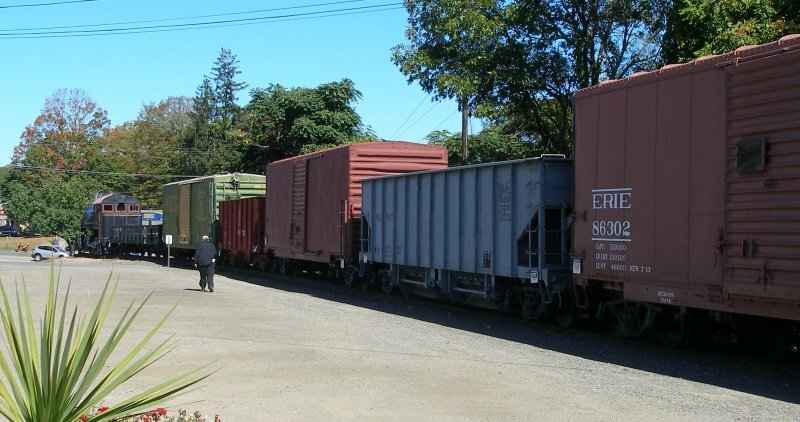 The railway is slowly improving its infrastructure. 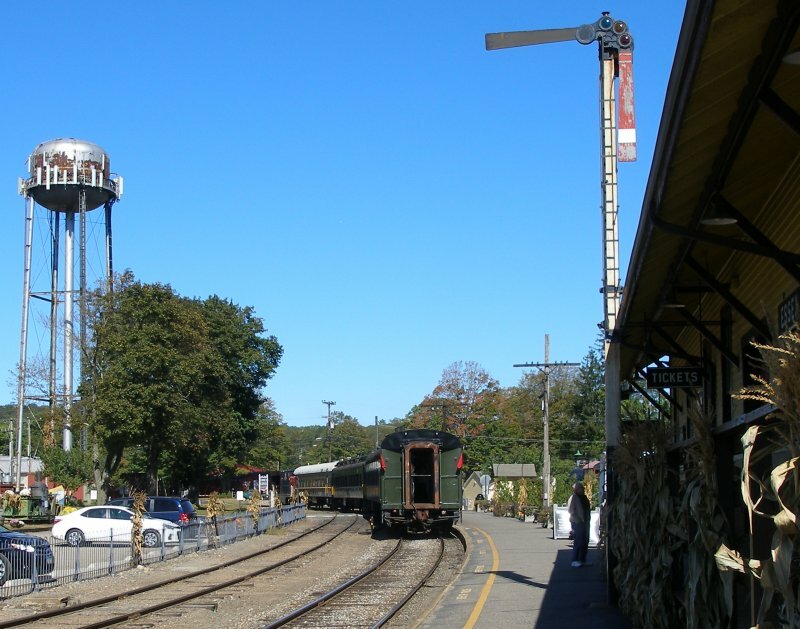 Notable improvements were the extended running line northwards from Deep Harbor to Goodspeed, and the improved platform and circulating area at the landing.